We’ve created a beautiful home for all your videos. 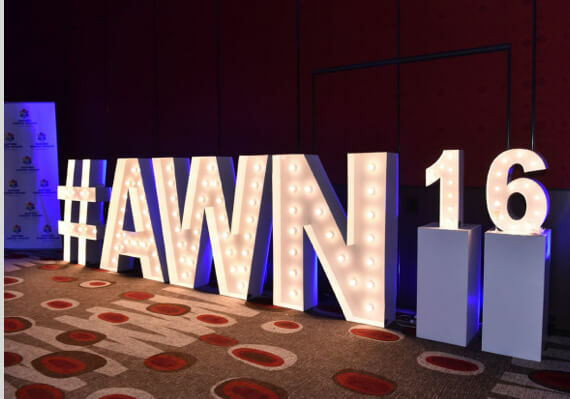 Australian Women’s Network is a global referral network providing an online platform for women to connect and achieve success in business. Launched by CEO Francesca Thorne from Melbourne’s Langham Hotel, Spondo coordinated production and recording of the event, with a live video cross to its sister group in the United States.